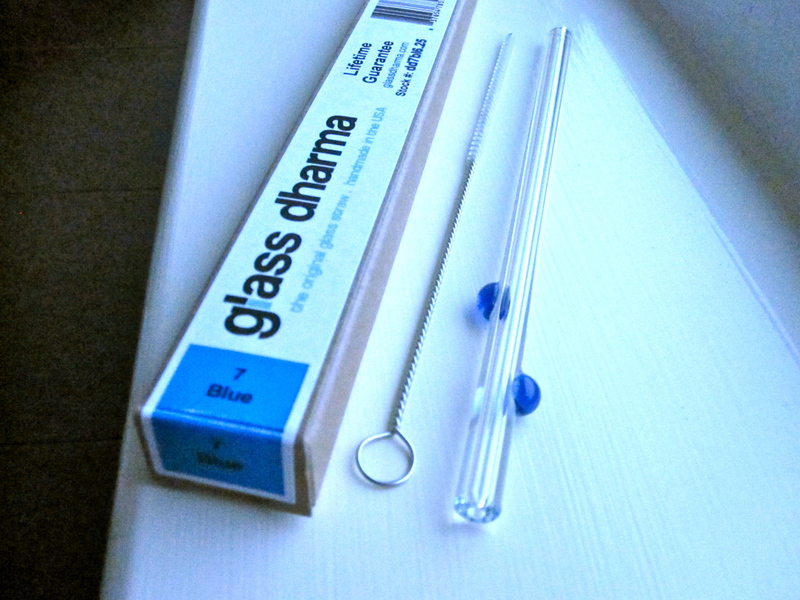 GlassDharma Giveaway: Glass Straws and their Health Benefits | Lucky Taste Buds! i learned that i should try avoid having liquids (aside from water) touch my teeth! 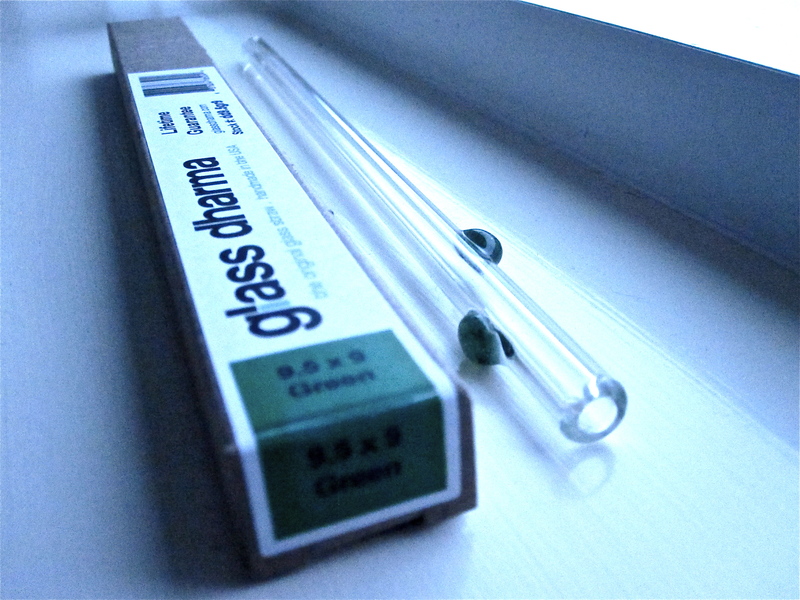 those glass dharma straw look cool! I didn’t realize that plastic straws might leach toxins into my drink! I also didn’t realize that Dharma straws are microwave-safe, very cool! I didn’t consider their beneficial in regards to the environment. Cool post! We love our glass dharma straws!! I drink more thru them like you said and they are way fun and durable. 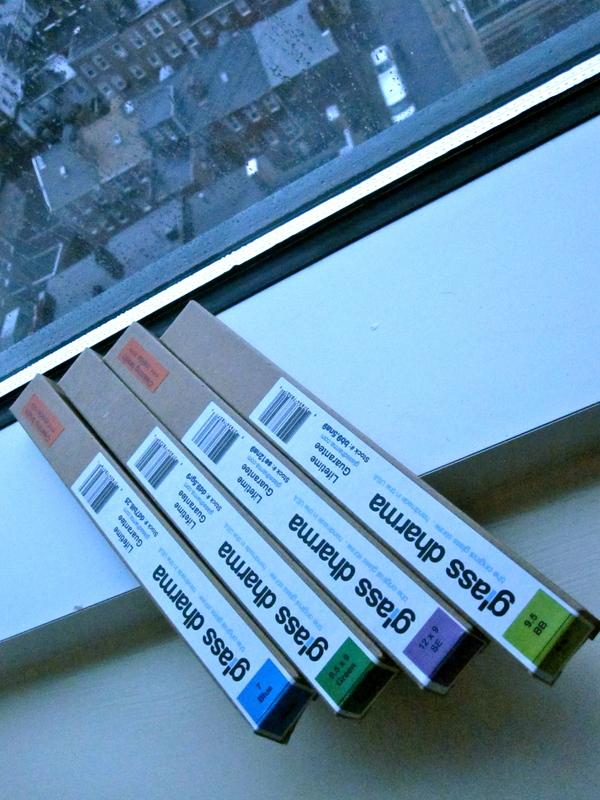 I learned from your arcticle that i probably assist in staining my teeth by swishing ;/. I learned that you can use these in the microwave and dishwasher! neet idea! I hate plastic waste. 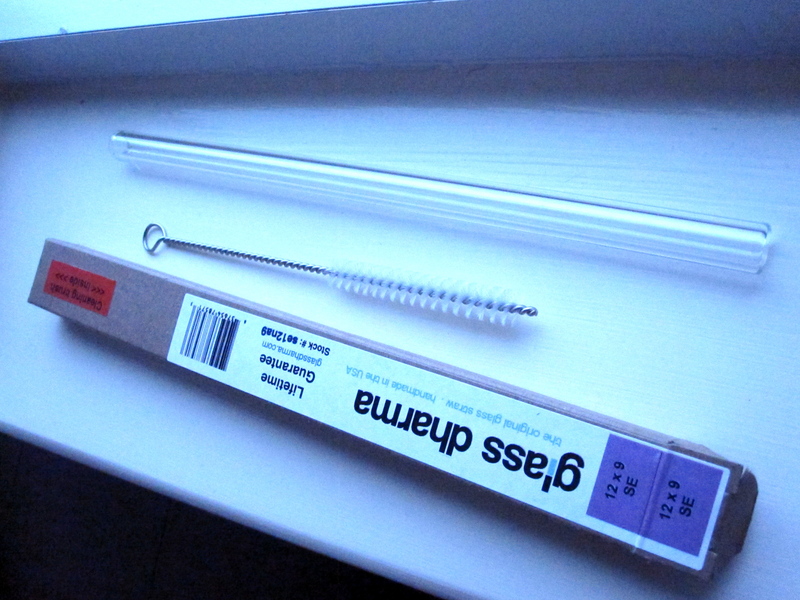 oh i love glass straws! definitely eco friendly! You included the fact that you drink more through a straw vs. without one – I knew that, but it was a good reminder nonetheless!! I’ve been dying for a glass dharma for years now! Haven’t splurged on one yet so YES I am SO interested! I had heard that drinking through a straw is better for your teeth, but I never thought about how you should aim to the back of your mouth. It makes a lot of sense! I did not realize that glass would be the best choice to help avoid teeth sensitivity. I learned that they are handmade in us, how cool is that! I didn’t realize that straws leech toxins! 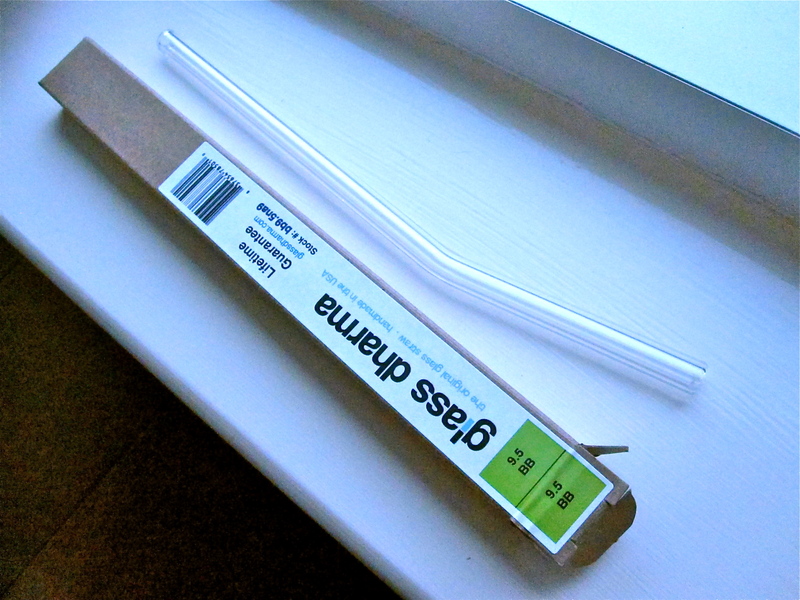 I also learned that these straws are microwave-safe! Never knew or thought about aiming to the back to avoid staining or decay from sugary beverages – but makes sense! I would love to have some of my own GlassDharma straws for all my protein shakes! Radical post dude. Appreciate your link.